If anyone was looking for an alternative to the Nexus 7, then this might be a good choice. The Archos Carbon 97 is a 9.7″ tablet, running Google’s Ice Cream Sandwich operating system. It is powered by a single-core 1GHz processor and has 16GB of internal storage that is also expandable via microSD to 48GB. 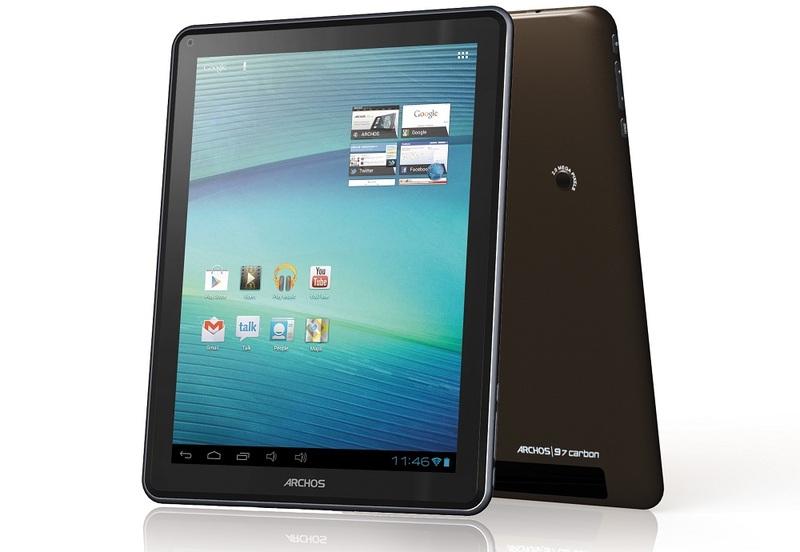 Unlike the Nexus 7, the Carbon 97 includes a back-facing camera and features a mini-HDMI port for connecting to your HDTV. Does anyone actual need/want a cheap alternative to the Nexus 7? Hard to compete with one of the best Android tablets ever made.